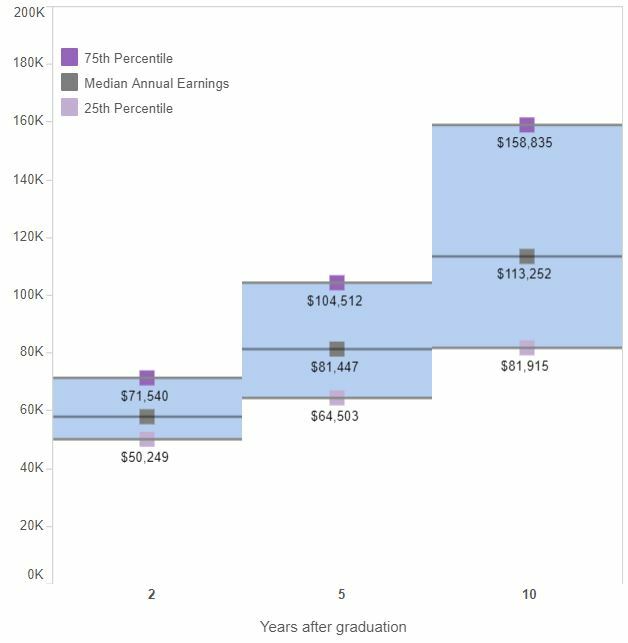 Earnings data from UCLA shows that UCLA Business Economics and Economics graduates earn 45% and 30% more than average UC graduates two years after graduation, and that these differences persist. For example, 10 years after graduation, the median Business Economics student earns $113k, while a quarter of the class earn more than $158k. This speaks to the determination of our students, and the power of economics training.